Is your diet as healthy as it could be? Many people believe that they eat the right foods, but they are actually missing essential nutrients that their body needs to function and grow. For some, vitamin B therapy is the right option to supplement their diets. At SlimDown4Life in Greenwood Village, Colorado, we are here to assist you. His vitamin B-12 injection service is ideal for those looking to boost energy, repair their bodies, and boost their metabolism. Why Choose a Vitamin B-12 Injection? Your body needs vitamins, minerals, and other nutrients to function properly. Vitamin B-12 serves numerous roles in our body, including the conversion of stored carbohydrates into glucose. This essential mineral plays a key part of metabolic function, and serves as a great energy booster. It also maintains the normal functions of our nervous system, repairs and oxygenates cells, and greatly enhances cognitive ability and liver function. Eating healthy foods can be expensive. Fortunately, there is an easier option available for those who are deficient in vitamin B. During the injection, the B-12 bypasses the intestines and goes directly into the bloodstream via your muscles. Vitamin B-12 has long been known to be the “energy vitamin.” It plays a vital role in the health of the nervous system and has been known to fight off the effects of dementia and Alzheimer’s disease. Many people who are deficient in a certain vitamin or mineral choose to consume oral supplements. Taking these pills, powders, and beverages is easy, but the potency of the vitamin is affected by the complexities of our digestion system. Because these injections are easily absorbed into the bloodstream through your body, they are far more effective option than oral supplements. Contact SlimDown4Life in Greenwood Village, Colorado, to undergo vitamin B therapy for your health. 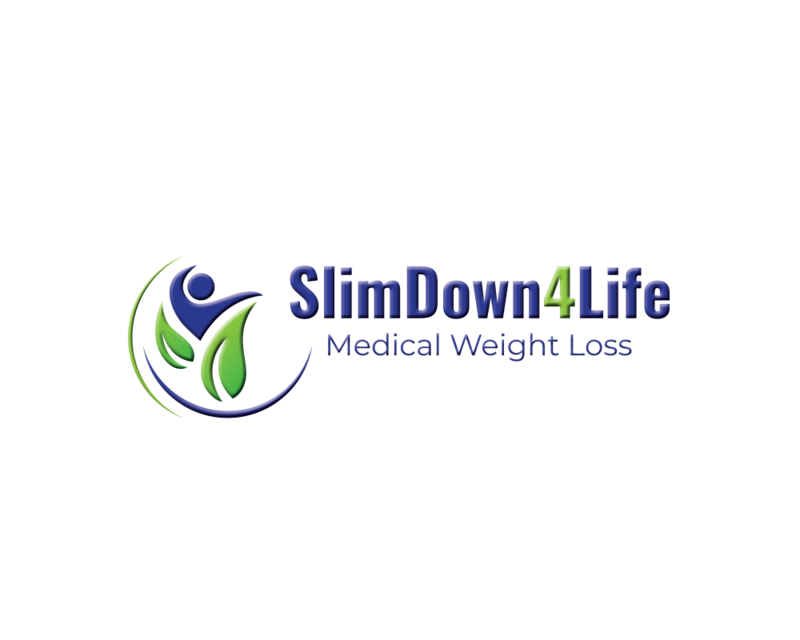 SlimDown4Life performs a vitamin B-12 injection service for patients throughout the area.